The Supreme Court has held that Section 17 of the Limitation Act cannot be invoked to condone the delay in preferring application to set aside the arbitration award. 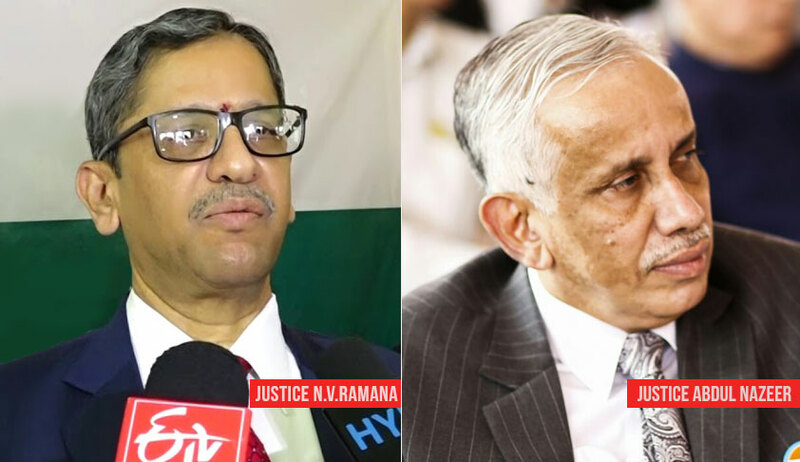 In P Radha Bai vs. P Ashok Kumar, the bench comprising Justice NV Ramana and Justice S Abdul Nazeer examined the applicability of Section 17 of the Limitation Act, 1963 for condonation of a delay caused on the account of alleged fraud played on the objector (party challenging the award) beyond the period prescribed under Section 34 (3) of the Arbitration and Conciliation Act of 1996. The bench observed that Section 17 of the Limitation Act does not extend or break the limitation period and it only postpones or defers the commencement of the limitation period. The court also observed that Section 17 does not defer the starting point of the limitation period merely because of the commission of fraud. “Section 17 does not encompass all kinds of frauds and mistakes. Section 17(1)(b) and (d) only encompasses only those fraudulent conduct or act of concealment of documents which have the effect of suppressing the knowledge entitling a party to pursue its legal remedy. Once a party becomes aware of the antecedent facts necessary to pursue a legal proceeding, the limitation period commences,” the court added. The court added that if there is any fraud in the delivery of Award, in such a scenario also, resort to Section 17 is not necessary, as the requirement of receipt of award under Section 34(3) itself is not satisfied as any receipt of award must be effective receipt.